Forums / Streaming / Your Keyboards! Corsair K70 RGB with Cherry Reds. Solid board, feels great to play on, not so much for typing. Nice old photo of my keyboard. 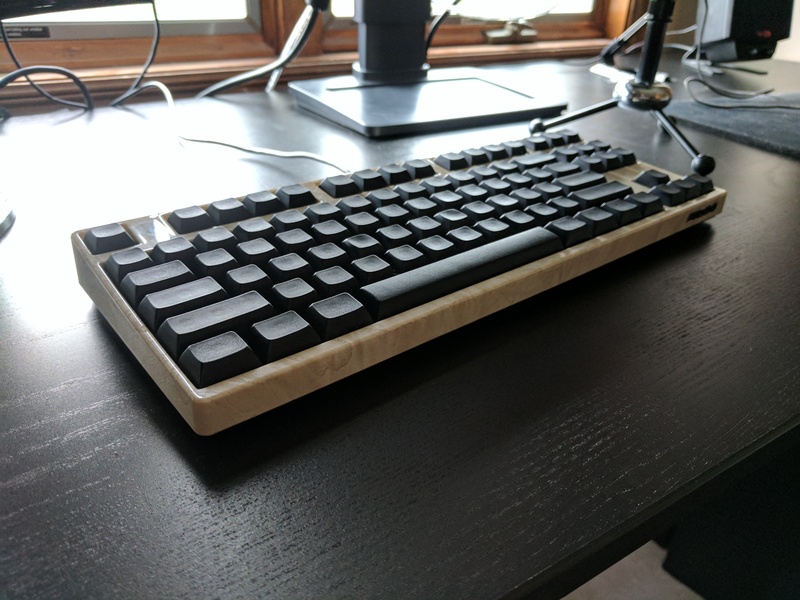 Filco Majestouch 2 with ivory finish and DSA black blank keycaps. I cleaned my stock keyboard from my old cpu, since I still use it, for the first time in like 9 years, and it was unspeakable. Use a laptop, its keyboard is trash. This is the keyboard I use. It's a Ducky One. I absolutely love it. Almost everything is customizable and replaceable. This model has brown switches. @Komrade is that the 95~ish key one? I was looking at that a while back I think. how do you like it? @Varanice 84 key. It's about as compact as it gets. It's also about as minimalist as it gets, so if back lighting and detachable cables and such is something you care about then look elsewhere.